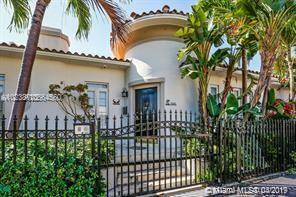 OCEAN BEACH ADDN NO 3 1100 14TH ST MIAMI BEACH. 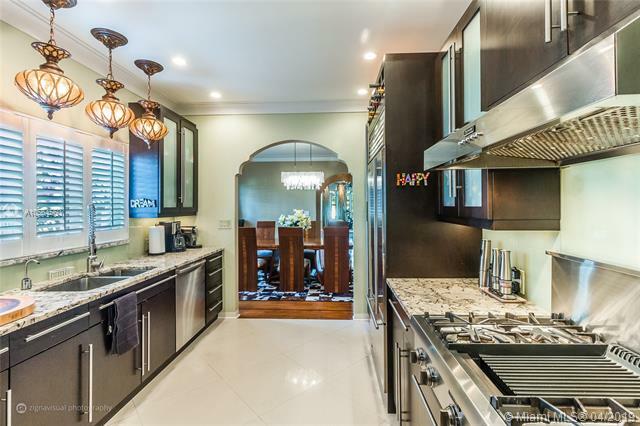 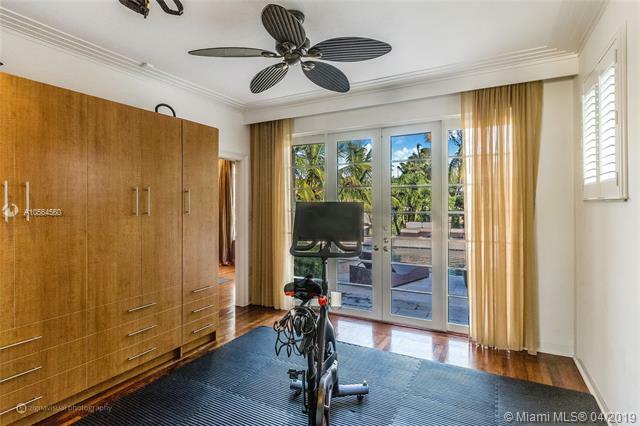 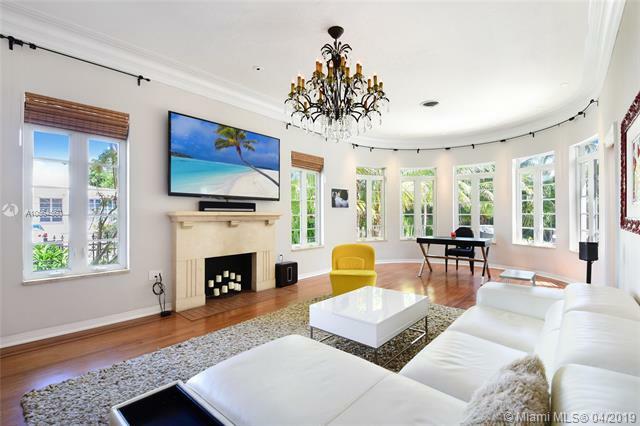 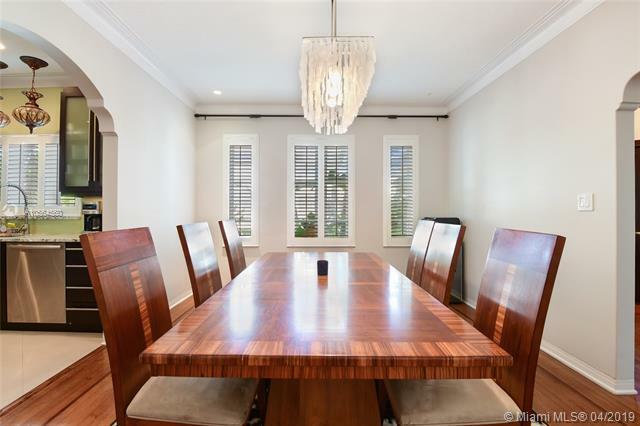 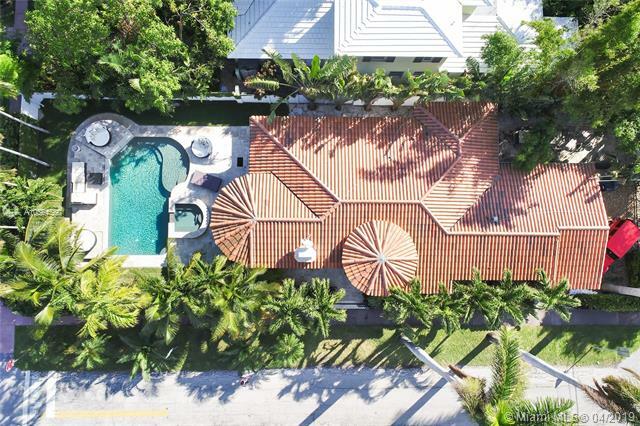 Welcome to this true Historical Miami Beach home by Roy France. 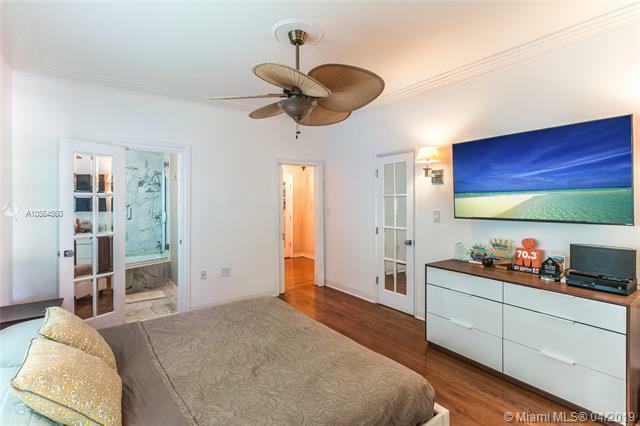 Roy France was one of the most prominent Art Deco architects of Miami Beach with well known structures as The National and Versailles Hotel. 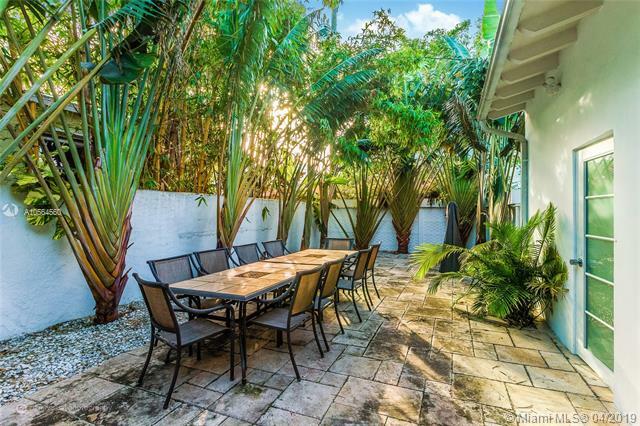 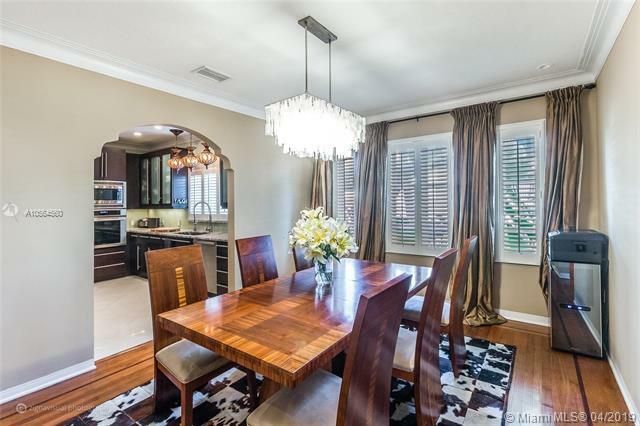 This corner home has a spectacular private backyard with heated pool and spa. 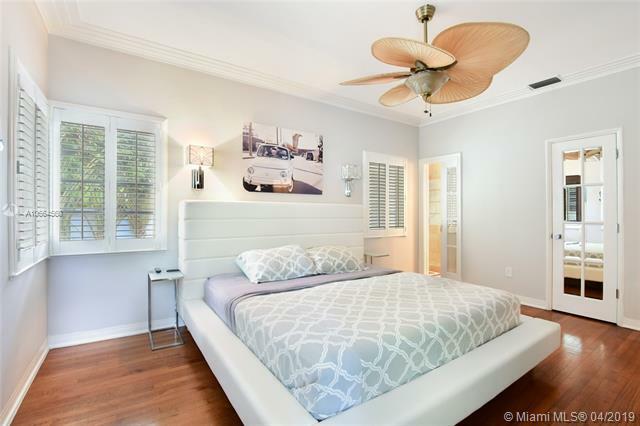 Interior features include high ceilings, wood floors, deco moldings and hurricane proof windows.Covered garage and additional fenced carport for two more cars. 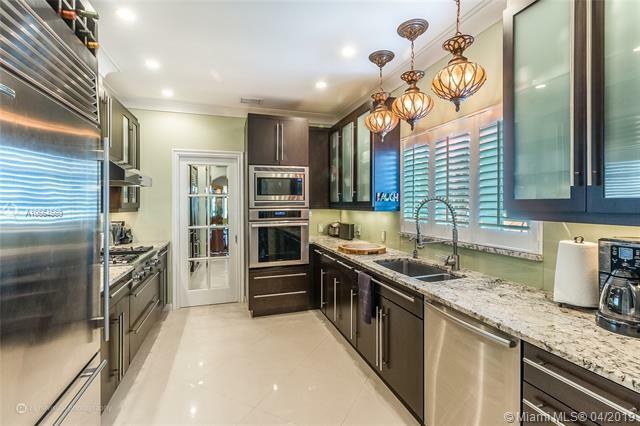 Modern kitchen with gas stove and an additional patio, next to kitchen for al fresco dining.This well proportioned 3 bedroom/3 bathroom also has architectural plans and city approval for a two story addition if needed. 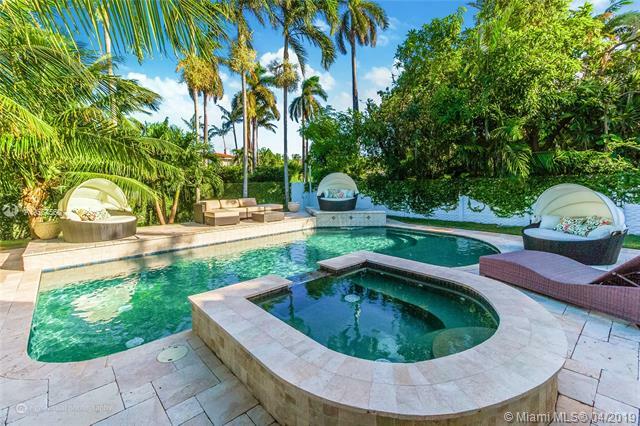 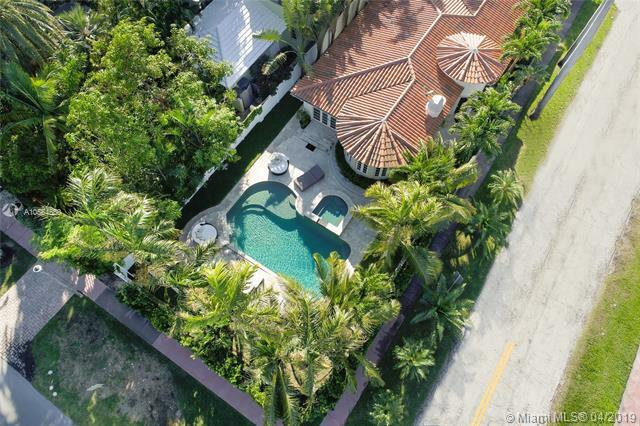 The pool and the backyard are what a true Miami living is all about. 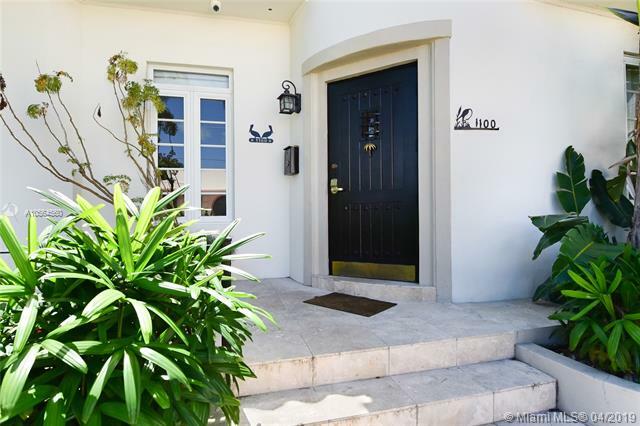 Corner, gated and a luscious landscaped property. 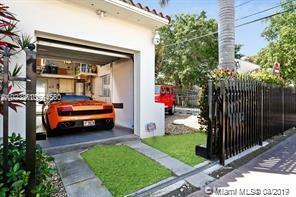 Its A MUST SEE ! 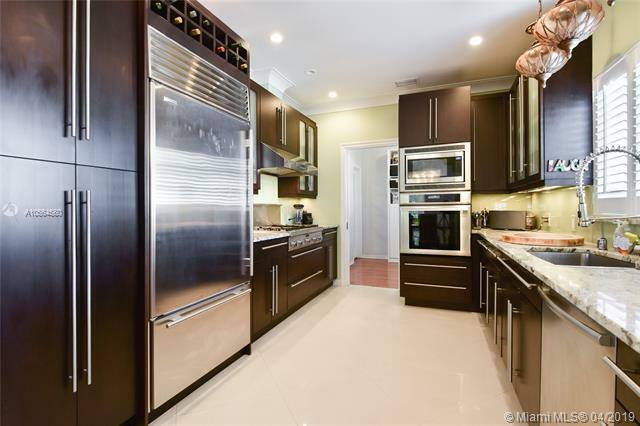 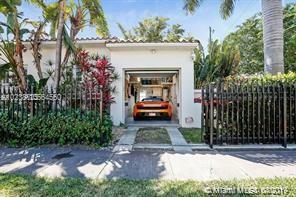 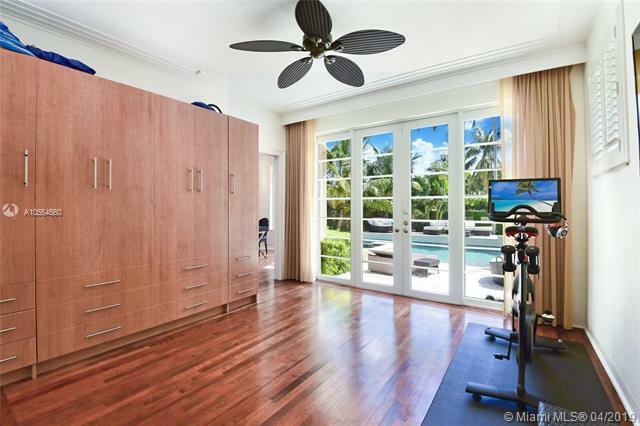 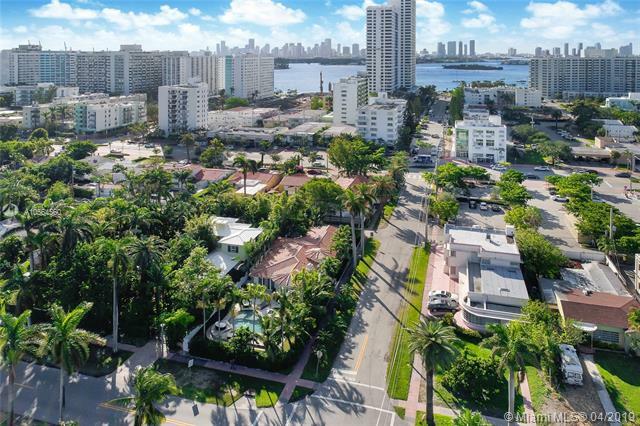 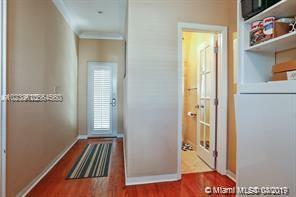 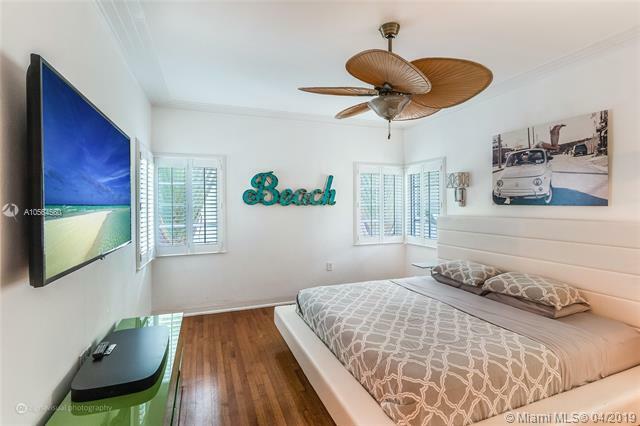 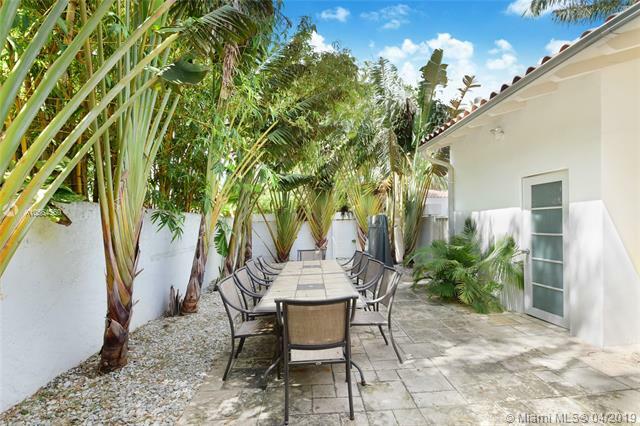 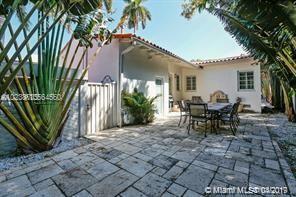 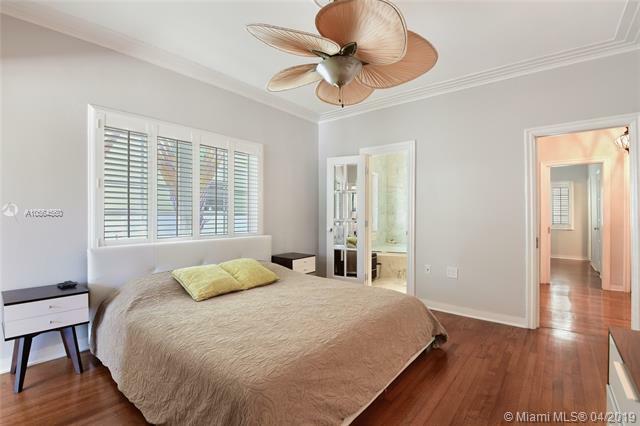 If you are interested in buying property located at 1100 14TH ST, Miami Beach, FL 33139, call us today! 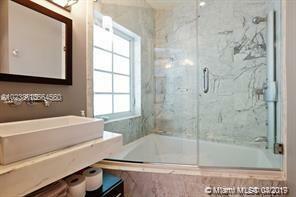 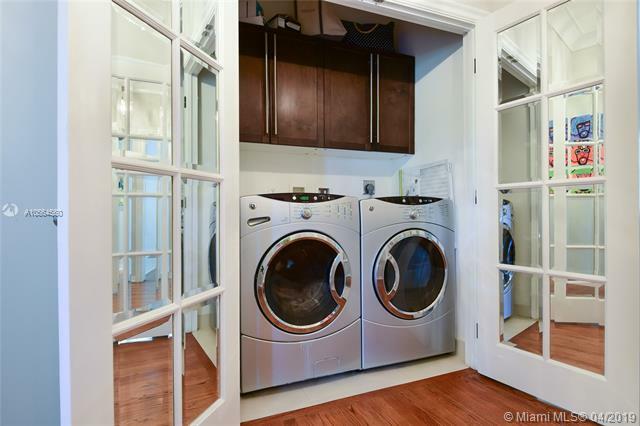 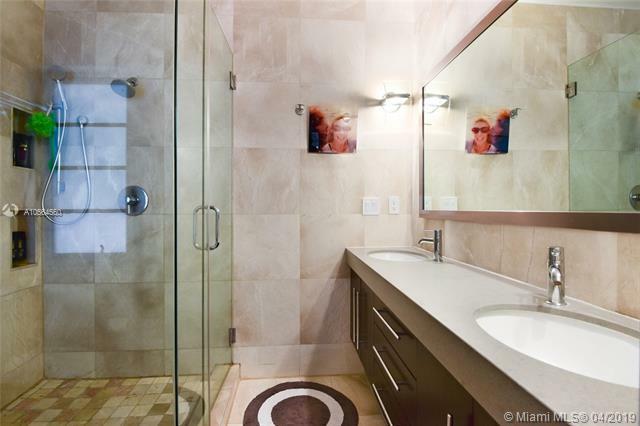 Sale price is $ 1 799 000 ($ 794/ft²).